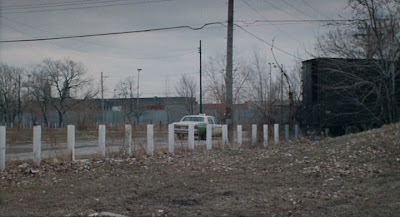 Wow great photos shown in this post.I like your post. 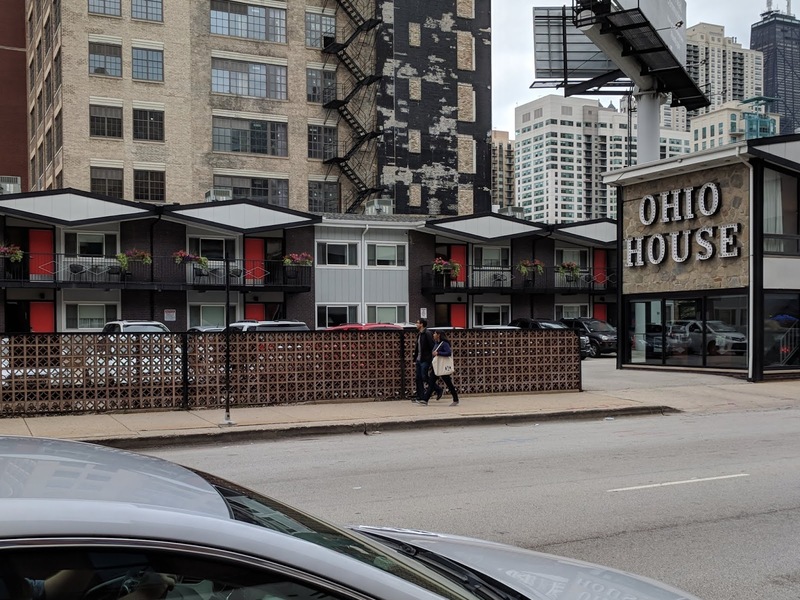 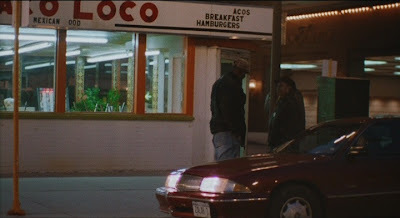 The El Taco Loco was in the South Loop, I want to say at Harrison and Wabash...but I am not for sure. 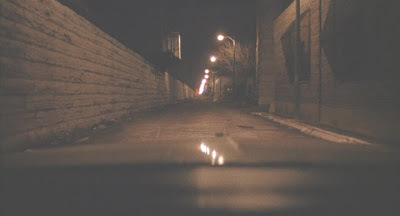 This site is great, you have done some really cool things. 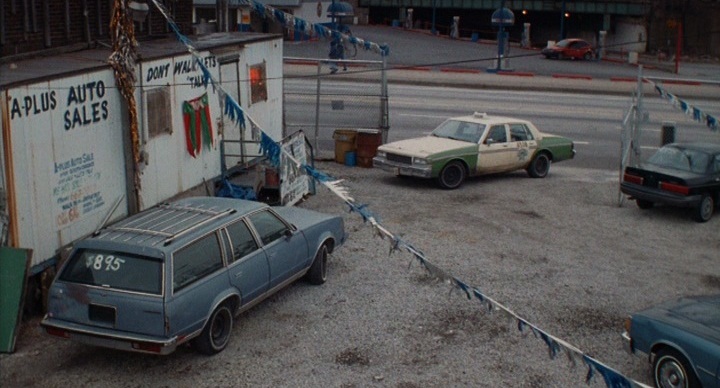 You should add more locations for Wayne's World and My Body Guard. Just texted my friend who went to Columbia, I was a street off it was at Wabash and Balbo NW corner. 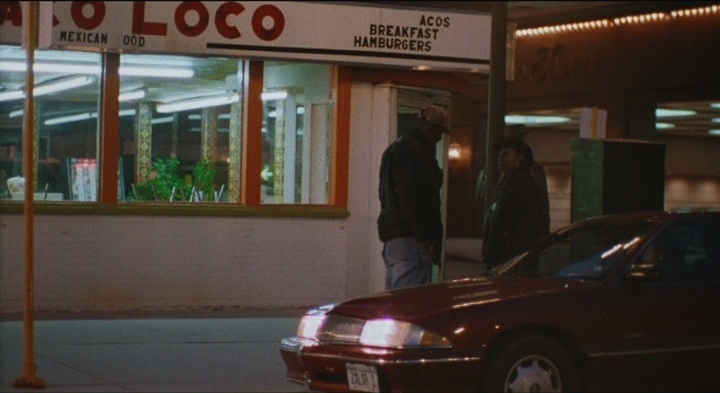 There used to be 3 El Taco Loco's in Chicago. 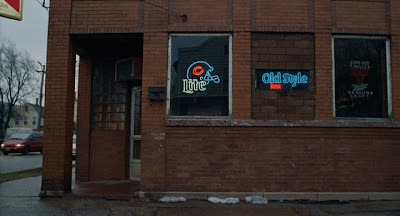 I think there is only one still around on Lawrence. 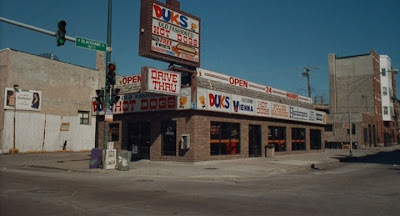 It was one of my go to late night taco places. 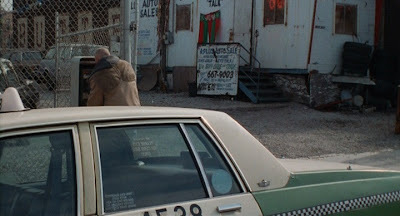 Hello, thanks for the info. 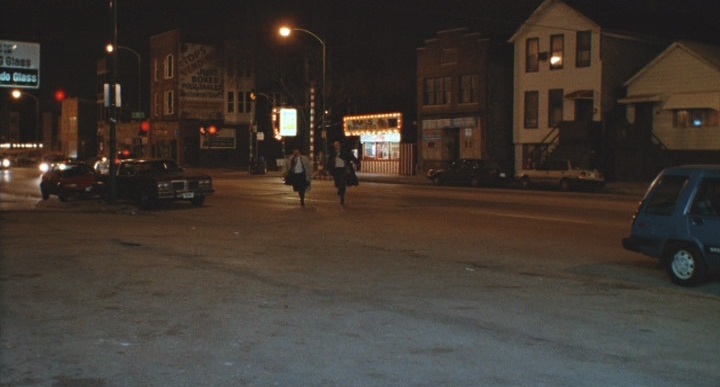 You friend was almost exactly right as it was actually on the Northeast corner. 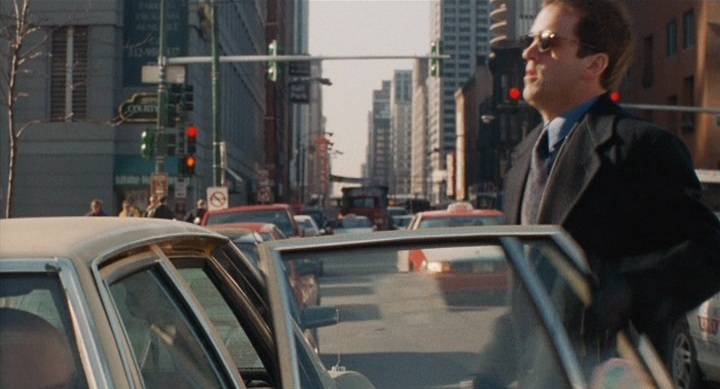 It all makes sense now as the word "Towers" is in the background and that is the parking garage for the Chicago Hilton. Let me know if you want credit for the find and thank you friend for me. 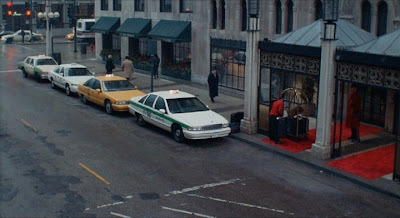 No problem, I appreciate helping, I am a bit of a movie location buff too. 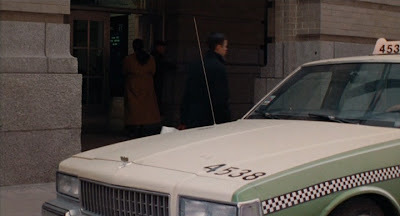 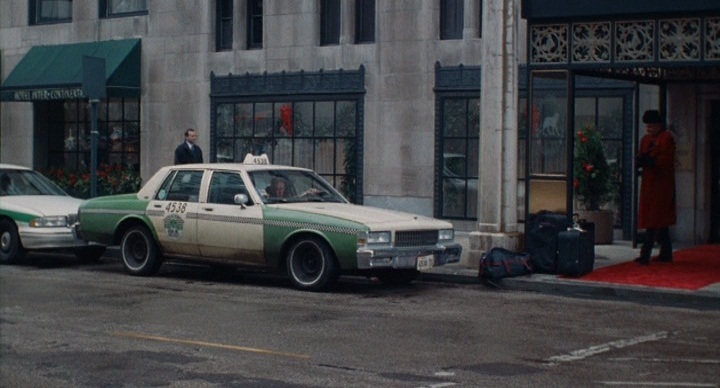 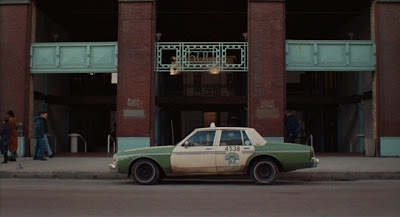 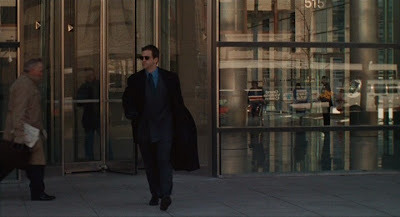 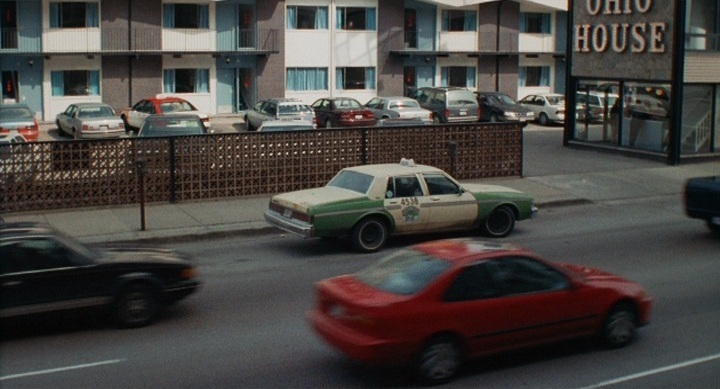 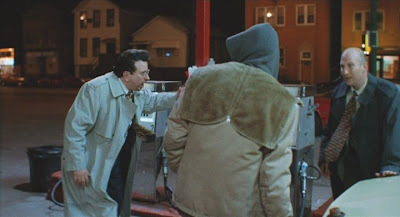 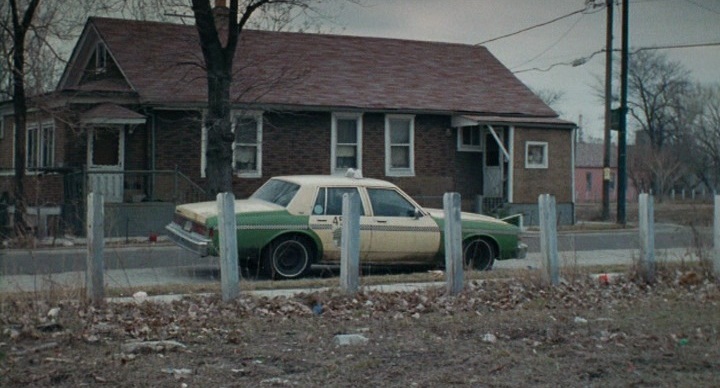 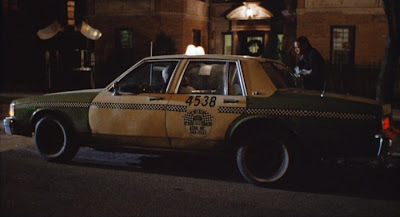 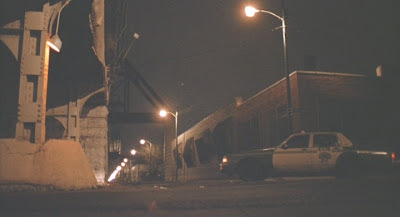 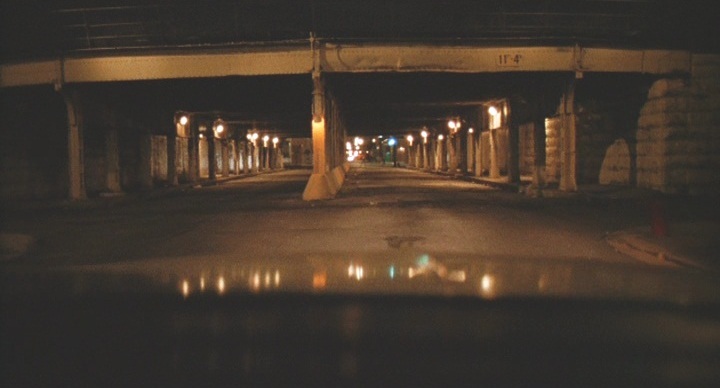 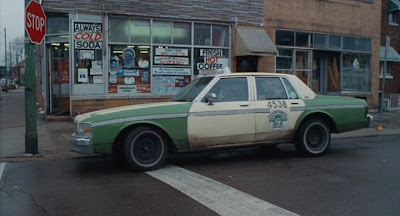 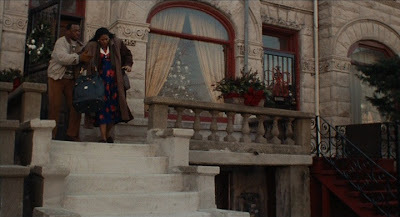 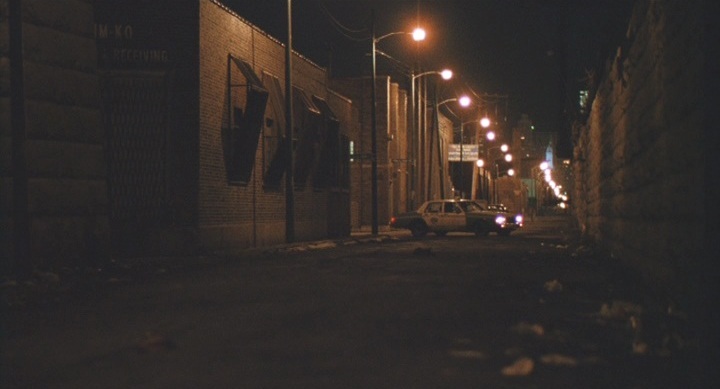 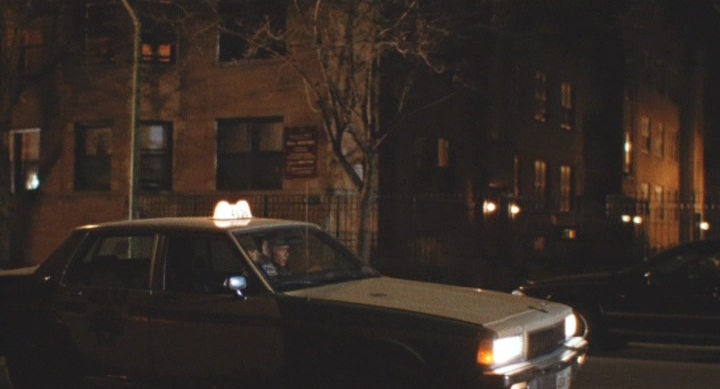 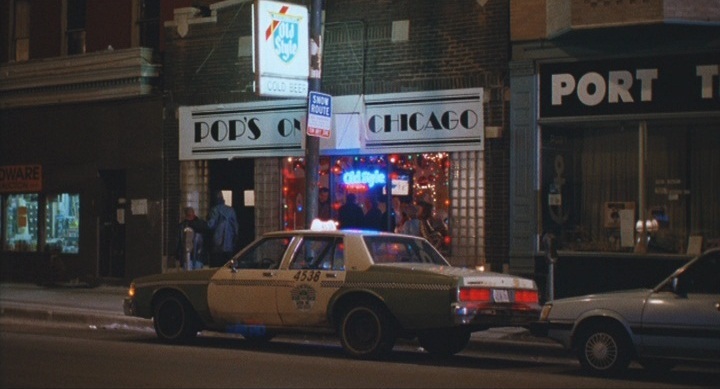 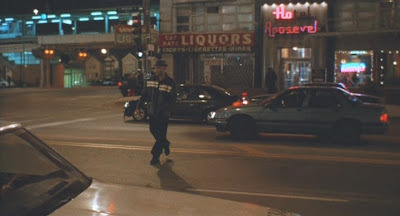 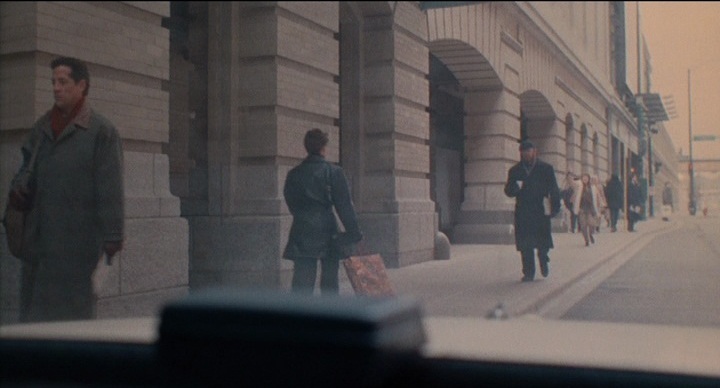 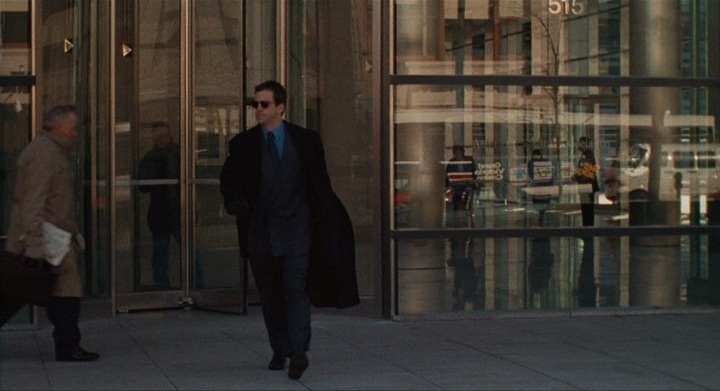 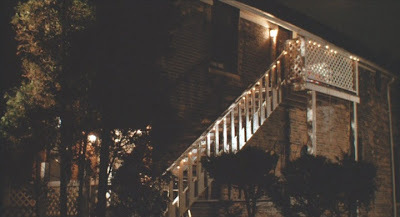 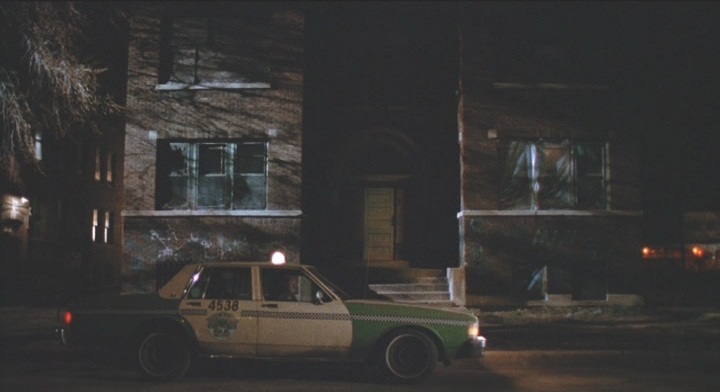 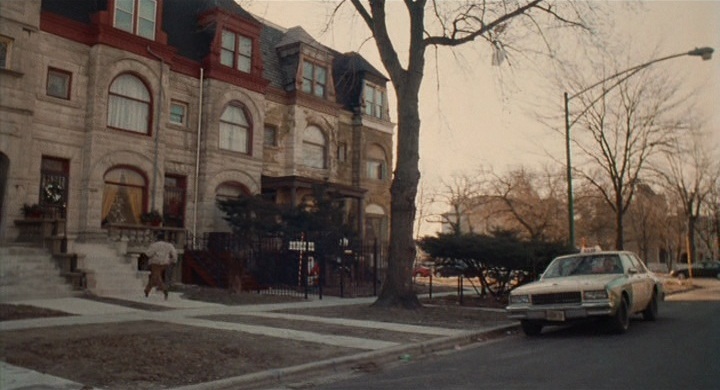 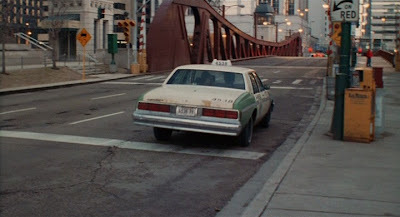 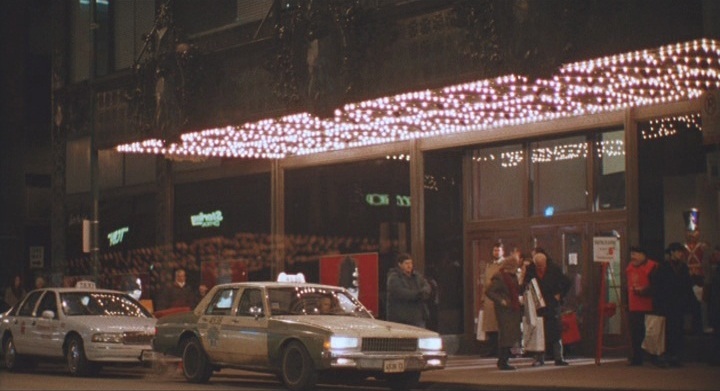 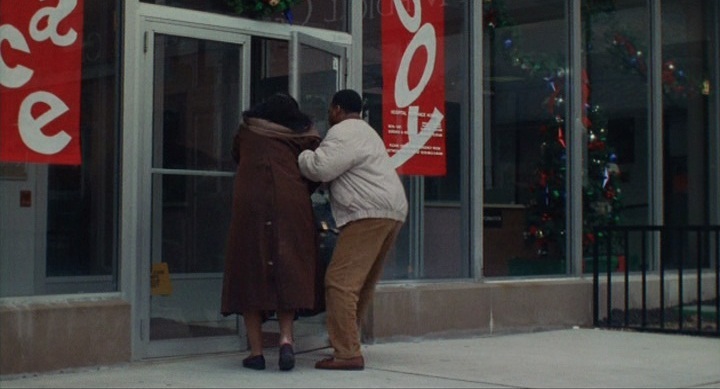 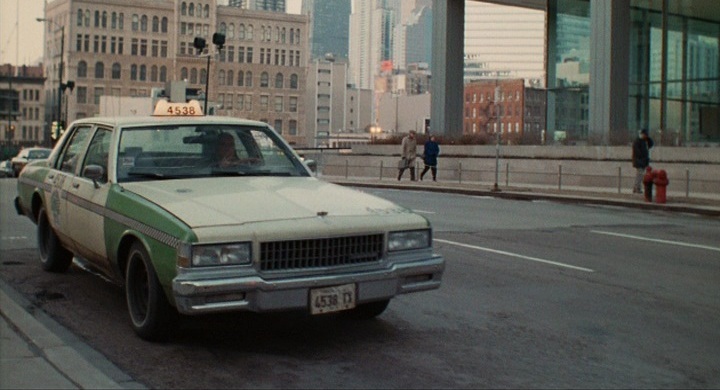 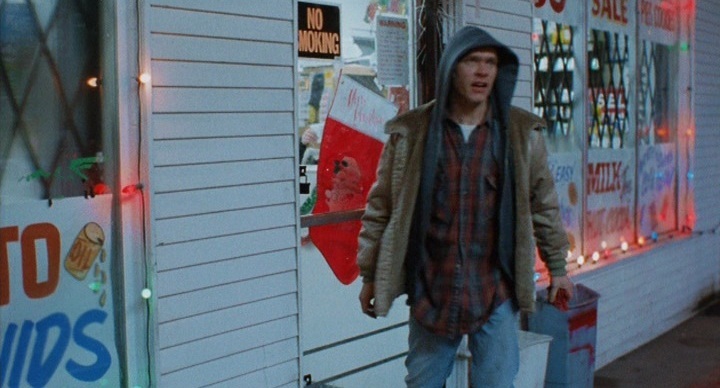 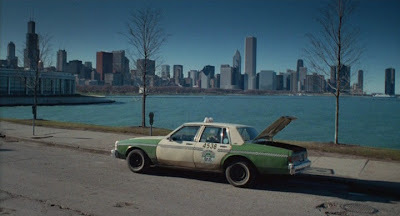 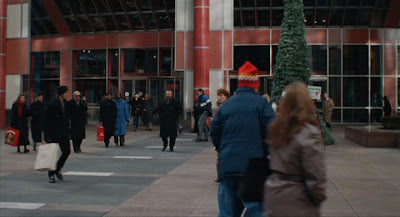 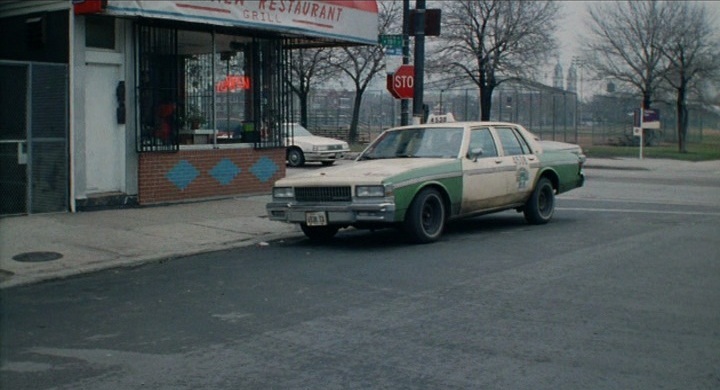 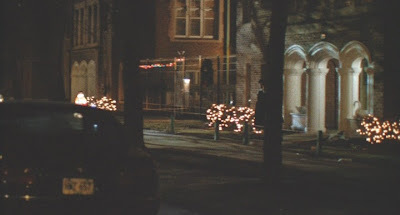 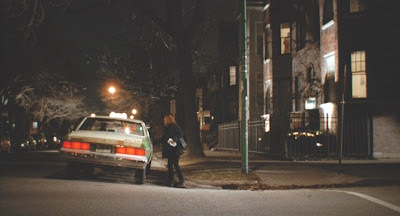 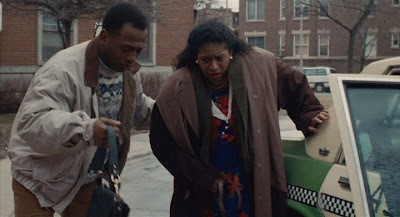 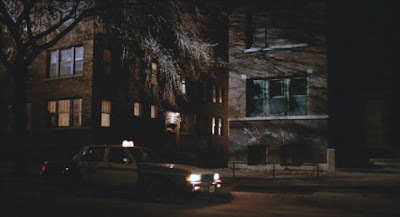 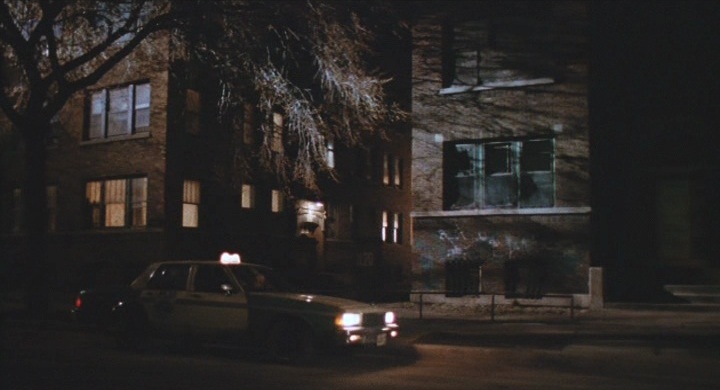 I grew up in Chicago(a few blocks from the James Caan house in Thief). I am pretty good at identifying locations because I am familiar with several areas of Chicago. 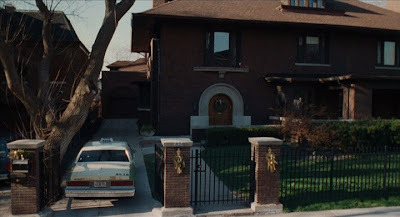 For example, I saw the movie Bad Teacher which was obviously not filmed in Chicago but was supposed to be in Chicago...but then they showed the outside of Cameron Diaz's apartment and I could immediately recognize it was a northside apartment I have driven by...but I have to admit I had to wait until it came out on cable before I could pause it and look at the street signs and see that it was on Devon.